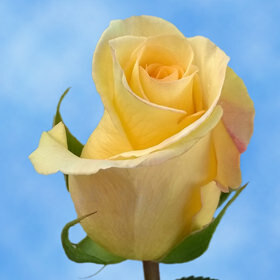 Yellow Timeless Rose, is a wondrous color flower that transmits the splendor of the sunshine in a lovely summer sunrise. 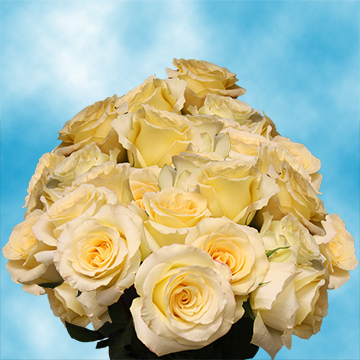 These Light Yellow Roses from Ecuador are truly enchanting and are the best possible way to express your friendship and respect. 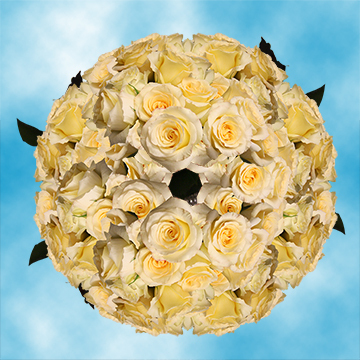 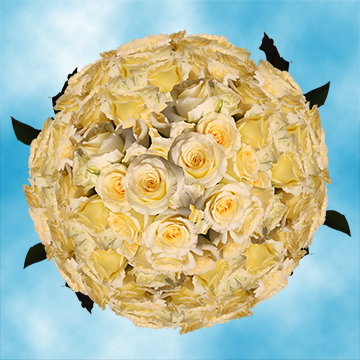 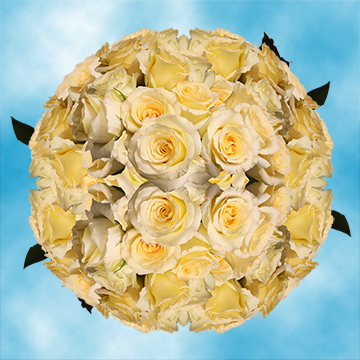 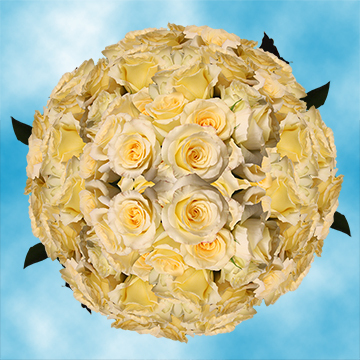 The impressive head size of these Light Yellow Roses and their magnificent star shaped bloom, invite you to create the most beautiful arrangements for any special occasions. 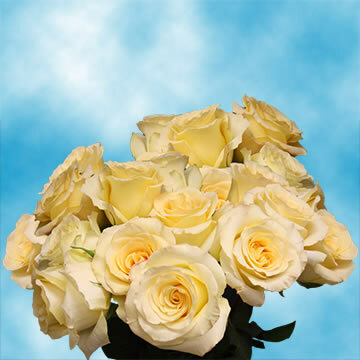 Order from Globarose and get the best Flowers in the market!